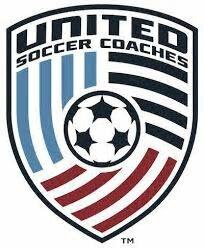 NJ Crush is excited to announce that we will be returning to Golden Goal Residential Camp this summer! Golden Goal Park is an olympic inspired athlete village located just a few miles from Lake George, New York. 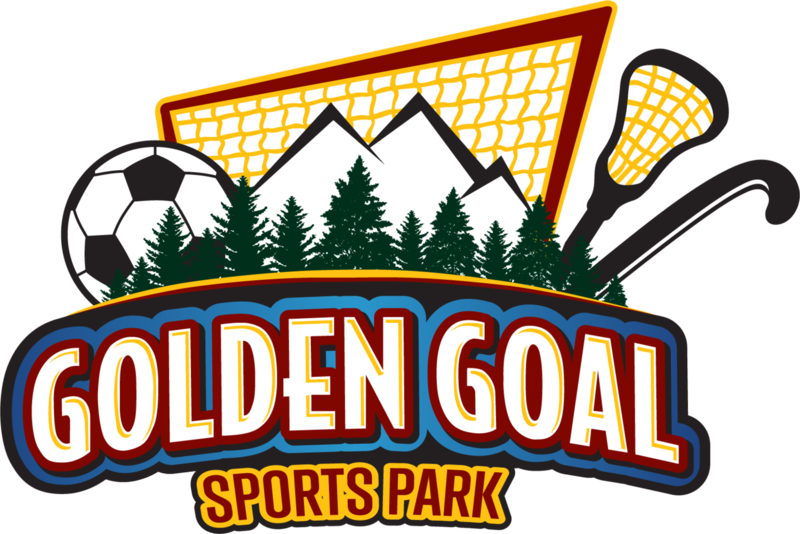 Campers will spend 3 nights, and 4 days at Golden Goal where they will eat, bond, and play a ton of soccer! An average day at Golden Goal Park will consist of 3-4 training sessions with your NJ Crush FC coach. These training session can be practices, scrimmages, or games against local New York soccer clubs. Aside from soccer, the players will go through team building activities, enjoy themselves in the recreation center, watch movies, sing karaoke in the media room, attend the club bonfire, and other additional club activities. All registration forms must be sent to residentialcamp@njcrushfc.com in one email. Places are allocated on a first-come first-serve basis, spots are limited. Cost of camp includes all housing, 3 meals/day, full access to campgrounds, and all of Golden Goal amenities, all soccer activities, training, games, and a full time medical staff on hand while at camp. Cancellations made after this deadline will be required to pay full outstanding balance. No make-up days will be offered for any reason. Camp will continue regardless of weather conditions, however may alter camp itinerary. Athletic trainers will be on-site for the entirety of the camp. Have questions? Please check our Frequently Asked Questions. You can also visit Golden Goals website goldengoalpark.com, go to facilities, and click on athlete village to see more details about the camp grounds.